eCommerce retention should be one of the key metrics that an SMB eCommerce owner constantly tracks. Why is that so? 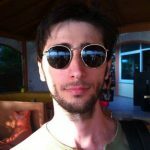 Because for small and medium eCommerce businesses, the standard methods of acquiring new customers is costly given today’s highly competitive digital advertising landscape. For an SMB, depending solely on customer acquisition could result in serious problems in cash-flow. Betting on customer retention could be a life-saver for the SMBs as it costs less to retain than to acquire new customers. For the cost-conscious SMB, winning in eCommerce retention is possible and cheaper with respect to over-priced enterprise software. At this point, SaaS applications can help SMB eCommerce. The greatest eCommerce retention tools of personalization, e‐mail marketing, cart abandonment e‐mails, online chat and customer reviews can all be found as SaaS applications. 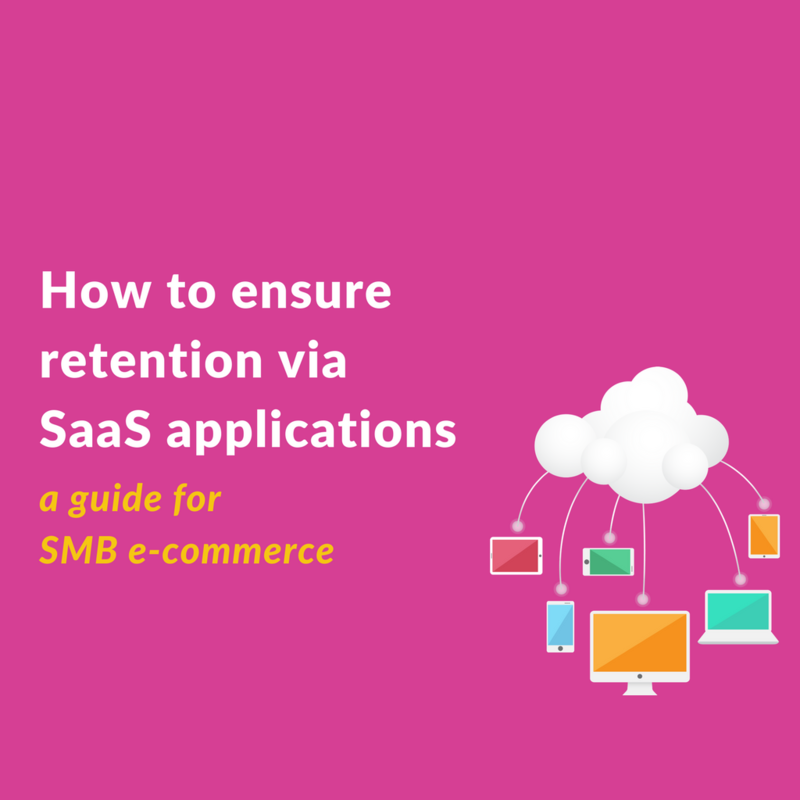 In this small video, we tried to focus on a few interesting topics on retention and SMB’s advantages over larger competitors in ensuring retention and how SaaS applications could help. 4. SMB Tradition SMBs have traditionally been able to gain the advantages over larger competitors by developing personalized relationships with customers, customizing their offerings and efficiently targeting niche markets. 11. If they can use the advantages present in their DNA … YES! 12. An SMB is flexible Before larger competitors apply a tactic, an SMB can make it happen as the organization is smaller. 13. An SMB has a focus An SMB usually focuses on a particular niche in an industry, lives and breathes with it!